Not everyone is a baker and that is why I wanted to share with you an easy sugar & spice nut mix that you can pull together for your holiday giving that is as impressive as any holiday cookie. 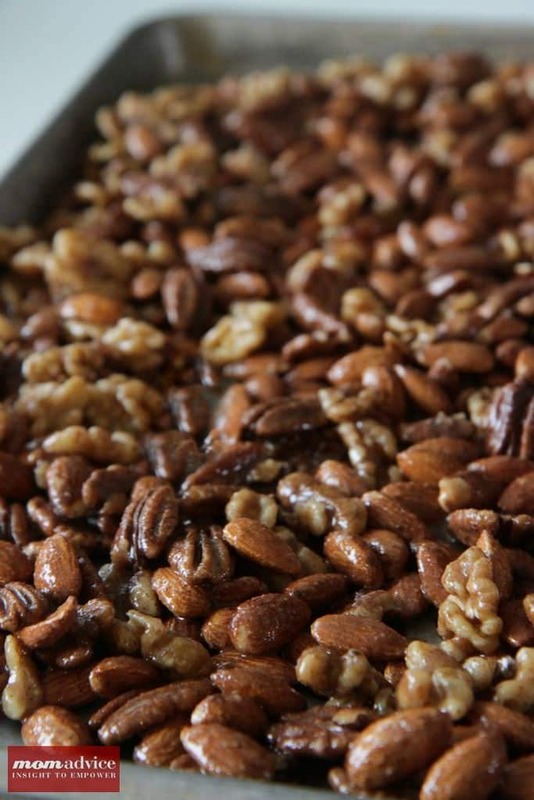 Making your own flavored nut mixes might not be something you have considered for the holidays, but once you try this delicious nut mix, you will have a hard time giving these sugared and spiced nut mixes away. 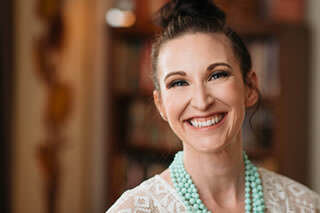 My variety of nuts include pecans, almonds, and walnuts. 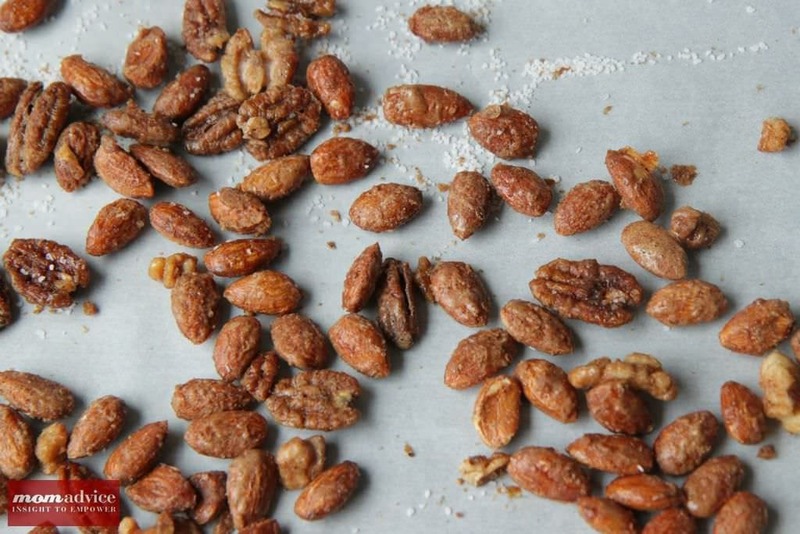 You can choose any combination of nuts that you might love or just keep things simple and roast only your absolute favorite. These nuts are then tossed with an egg white, water, sugar and some of my favorite holiday spices- cinnamon, nutmeg, ground cloves, and allspice. Once you pull them hot out of the oven, I sprinkle liberally with kosher salt to add that sweet and salty combination I love so much in everything from my salted caramel mochas to my dark chocolate & sea salt brownies. The salt really adds to the flavors and helps make these even more addictive. 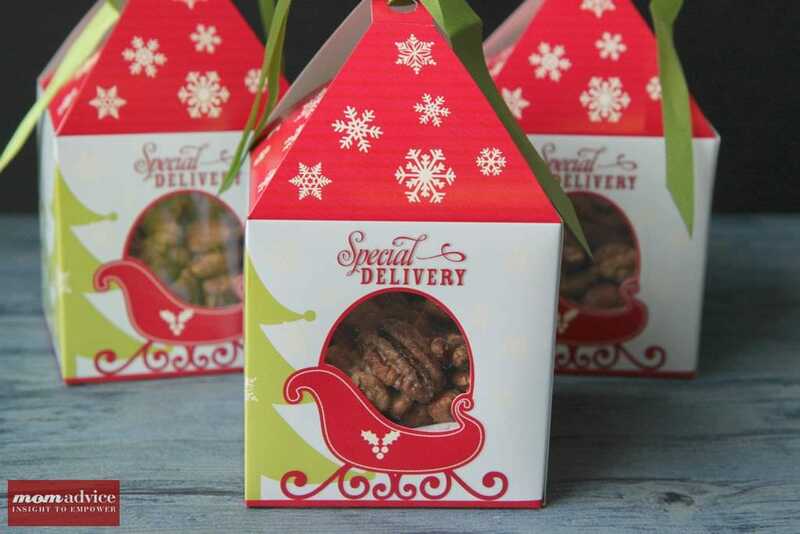 Package these nut mixes up in a pretty box tied with ribbon. I found these little Wilton boxes at our local grocery store, but I am sure they have something similar at your favorite craft store. I lined the interior of them with a little tissue paper and finished them with satin ribbon. 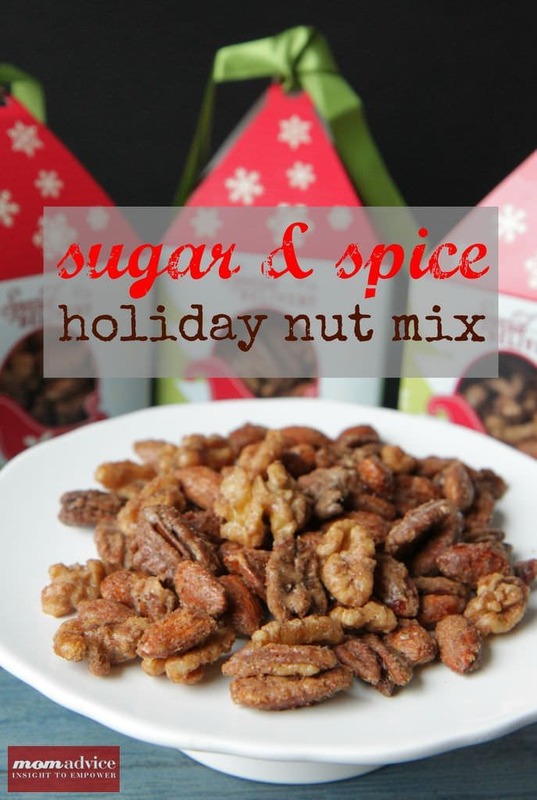 An easy nut mixture to create from spices in your pantry and perfect for your holiday snacking or giving. In a large bowl, mix together the beaten egg white, sugar, and all of your spices (except the salt). Add the nuts and stir until coated well. Spread evenly onto a greased cookie sheet or baking pan. Bake for 45 minutes, stirring every 15 minutes. Spread out on parchment paper and sprinkle, while still hot, liberally with coarse salt. Package for your gift-giving needs.